Next Post: Devkit Preview: 4 new upcoming creatures, oil jar grenade, industrial grinder, massive nests and wolf dens! 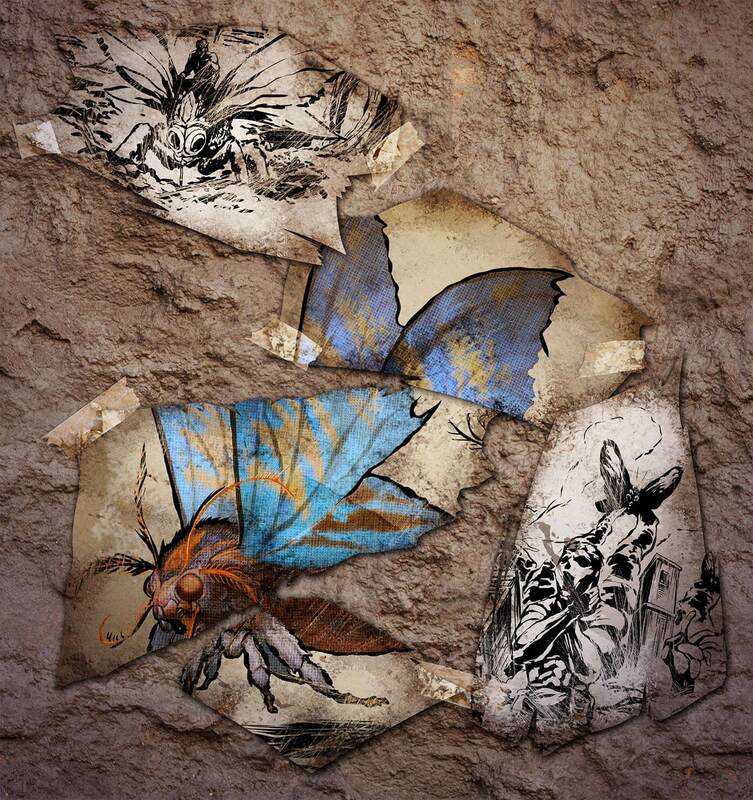 Too me, it looks like the special ability of the “Mega Moth” is to suffocate its enemies or to poison or knock them out somehow with moth dust. Reasons, one of the people in the dossier fragment is acting like he is choking and there is a very dramatic hand being raised as if he was dying or passing out.